A free app for Android, by Slyon Studios LLC. A free program for Android, by Shooting Star Team. A free app for Android, by Turborilla. A full version program for Android, by Radiangames. A free app for Android, by AI GAMES FZ. 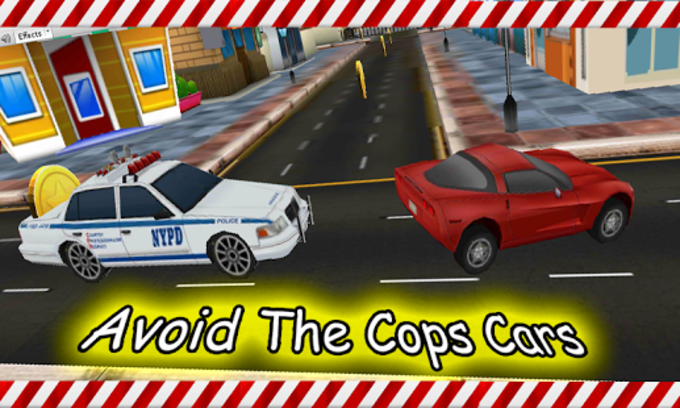 A free app for Android, by Racing Games Android - Appsoleut Games. 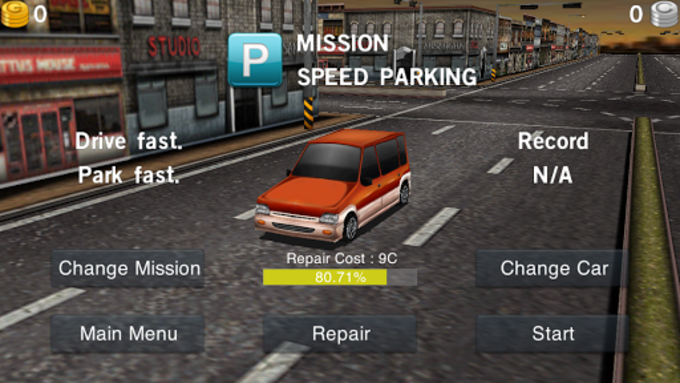 A free program for Android, by Driving Games King. 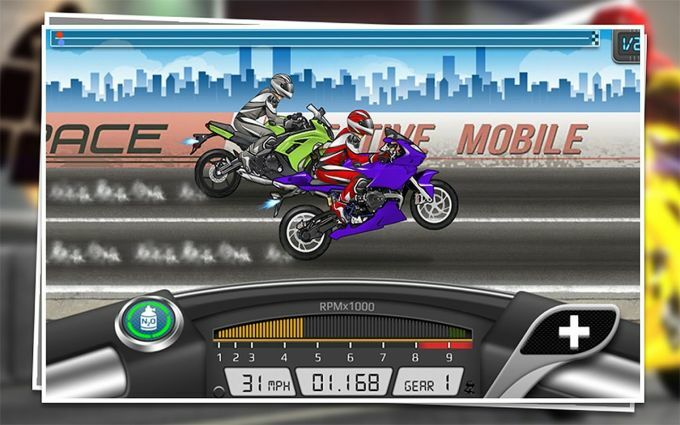 A full version app for Android, by Ryker Games.